What do selfies have to do with the success of your trip? When you think about what traveling is all about, at the end of the day, it’s about collecting memories along the way and unpacking them, physically or emotionally when you return home. Some memories were meant to stay restored in your mind without any documentation proving that they happened, and others are just meant to be captured. In this day of age, when cameras are pretty much ubiquitous and we can just pull out our phones whenever we feel like it, it made traveling and life in general be more visual. 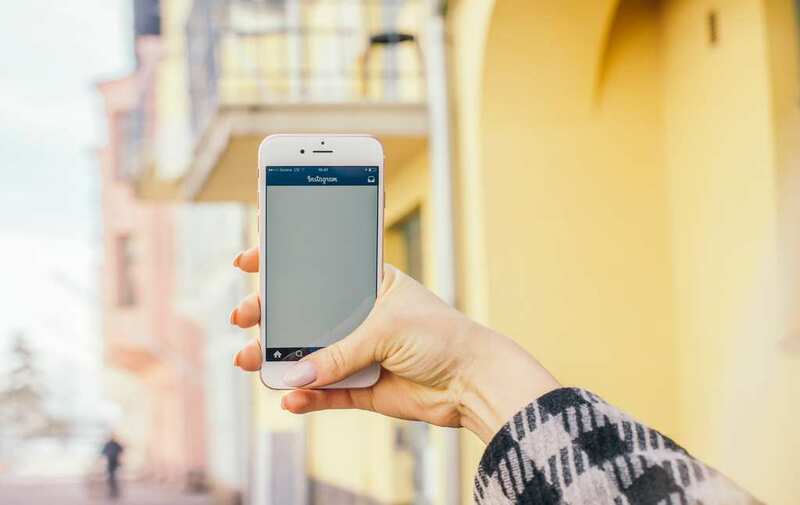 By constantly snapping pictures, it makes it easier for our day to day lives be easily recorded and documented, which in a way, makes the smallest of moments, matter a whole lot more. Every great vacation starts with planning, it’s part of the deal, and some may find it to be more exciting than others. Some people may even consider the journey as the best part of the experience, and not just the destination. When it comes to making memories from your trip, it’s hard to figure out what it is that really makes it memorable. 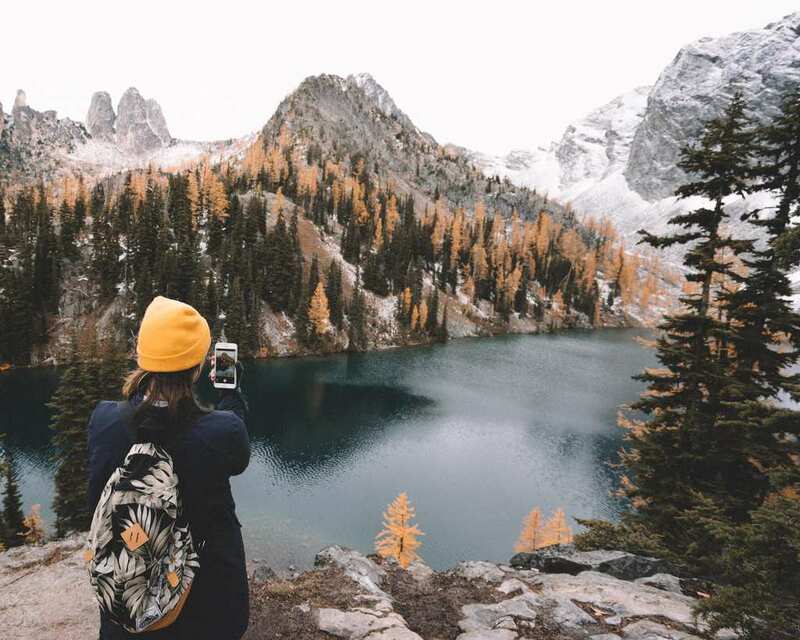 HomeAway, a vacation rental company teamed with a group of researchers from the University of Texas, to try and figure out through science, what can turn a vacation from a nice one to an amazingly memorable one. Unlike what you may think, the results are pretty surprising. 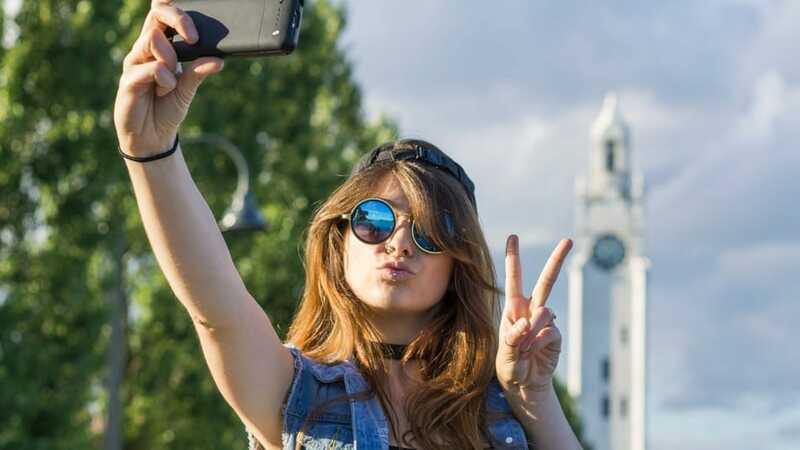 They found that one key habit that helps is actually the habit of taking selfies. If we go further into the data and statistics, some of the findings are actually quite intriguing. Led by Art Markman, a professor of psychology, the research tested more than 700 travelers from six different countries. They were surveyed prior, during and after their trips. 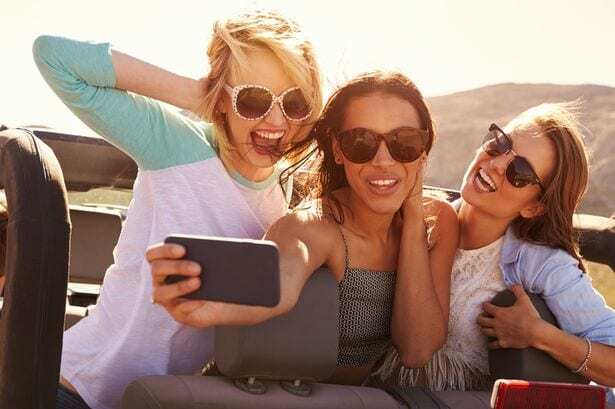 It was found that those who take selfies actually remembered their trip by 40% more than those who are less selfie-friendly. Moreover, if they decide to share their self-portraits on social media, that will boost their good feeling. 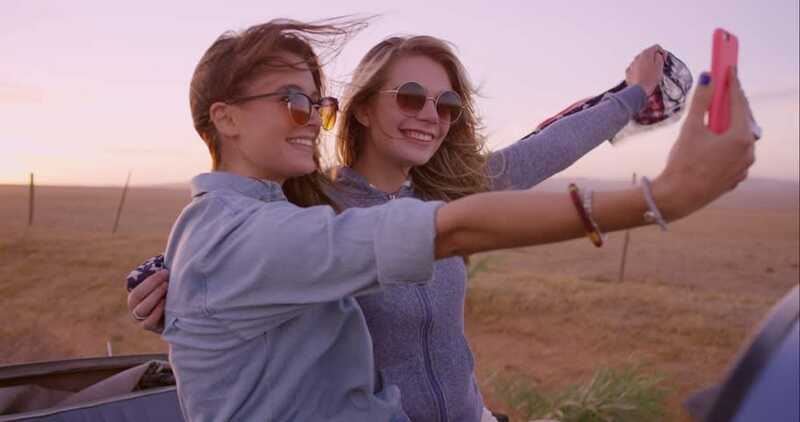 It was found that people who are happy before the trip are more likely to remember the the vacation positively later 73% more than those who don’t get hyped until after they arrive at the destination. We think these results are extremely interesting, especially when the ‘art’ of selfies, has received some great criticism. We guess, taking selfies really does make you feel like you’re in the experience and will make it more memorable.